Recovers file includes office documents, photos, emails, videos etc. Stellar Phoenix Windows Data Recovery normally costs $59.99 for purchase. As part of promotional offer, everyone can get a registration code of Stellar Phoenix Windows Data Recovery for absolutely free. Head to the promo page HERE. Enter name, email address, and then click “I’m not a robot”. An email will receive containing the confirmation link. Confirm the email to receive another email with free license code. Click Download Link to download and install Stellar Phoenix Windows Data Recovery on PC. Once installation complete, fill in the license code receive to activate the program. 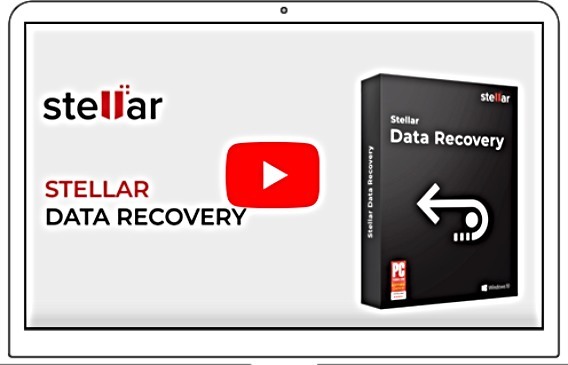 Stellar Phoenix Windows Data Recovery compatible with Windows 10, 8.1, 8, 7, Vista, and XP.